Near the Cathedral and the Giralda is the Hotel Rey Alfonso X, a house of the nineteenth century turned into an elegant hotel. 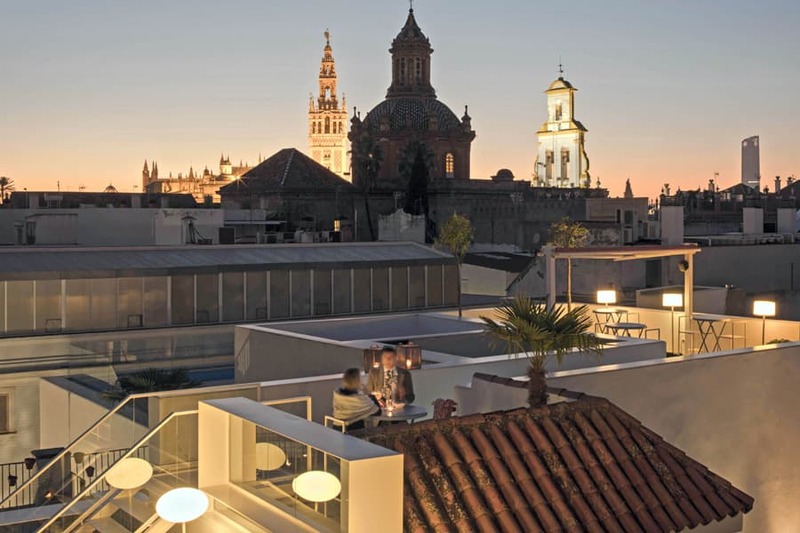 Its privileged location, next to the most famous monuments and leisure and shopping areas will make you enjoy an unforgettable stay in Seville. “Highly recommended. It’s a calm and very well placed hotel. The room was wide, luminous, comfortable and the bed, very comfortable! The terrace is very nice and with a very lovely views to the Giralda Tower…”Marina G, Tripadvisor.